When we create a new word document through document handling , we can transfer data from tables in Microsoft Dynamics AX to bookmarks in the new document. This is done by creating a template with some standard text and some bookmarks where the data from tables are to be inserted. 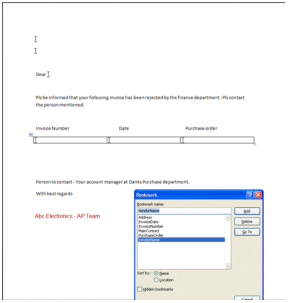 For example we can transfer the address and contact information for a customer to the letter head in a Microsoft Word document when creating a new letter for that customer. Prepare a Word template :We need to create a Word template with bookmarks where the data should be inserted. Then we set up the document type by linking the document type to the template and by adding the data fields to be transferred to the individual bookmarks. 1. Open Microsoft Office Word. 2. In the new template, add the text and graphics we want to appear in all new documents that we base on the template. 3. 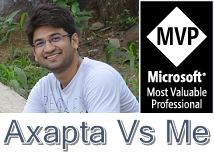 Place the cursor where we want to insert data from Microsoft Dynamics AX and then click Insert > Bookmark. 4. Type a meaningful name for the bookmark and click Add. Note : It is important to use a table where more than one row of data is needed. e.g. 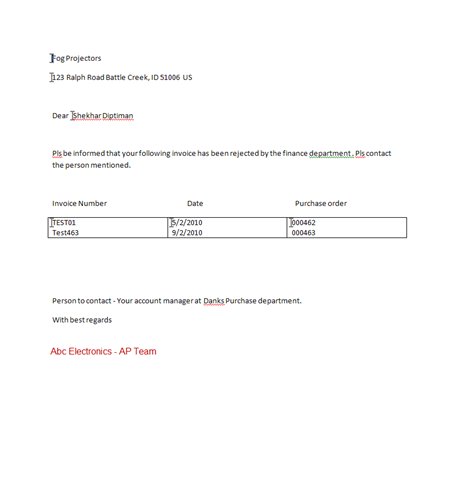 if we are expecting to insert more than one invoices for a vendor as shown in the above screen shot. This will help maintain the format when the data is populated by the system. Otherwise the data will be distorted. 1. Click Basic > Setup > Document management > Document types. 2. Select the document type that we want to link to a template. 4. In the Table list, select the table to associate with the template. 5. 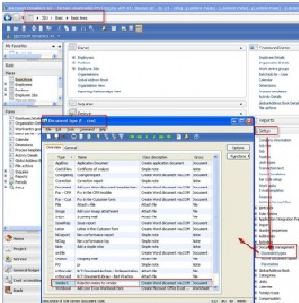 In the Template file list, type the path to the template file or use the browse button to locate the file on the computer or network. select the table that is linked to the template that we want to use. 2. Select the Fields tab. 3. Press CTRL+N to add a field to be transferred. 4. In the Data table list, select a table to get data from. 5. In the Data field list, select the data field to get data from. 6. In Bookmark, type the name of the bookmark we have inserted in the document where the data will be inserted. 7. Select Hard return to insert a line break after the data inserted (optional). 8. Repeat step 3 through 7 to add more data fields to the list. Note : The table we get the data from does not have to match the table selected on the Overview tab, but the two tables have to be related. 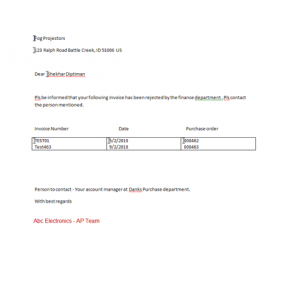 The Document handling feature can only create one letter per invoice. On Field tab select the AX table and fields as shown below in the screen shot . For each field give the Bookmark from the template. Go to vendor master and select a vendor whose invoices have been pending / on hold. Click document handling button. 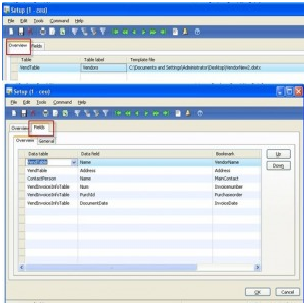 Indocument handling click the Button New and select the document type created in previous Step B. These small steps can reduce your new report requirement.